Let's not beat around the bush: there have been quite a few new One Loft Races in recent years. This means that in order to really stand out, a One Loft Race needs to be either professionally organised, needs to have a large prize pool or a fantastic final race. 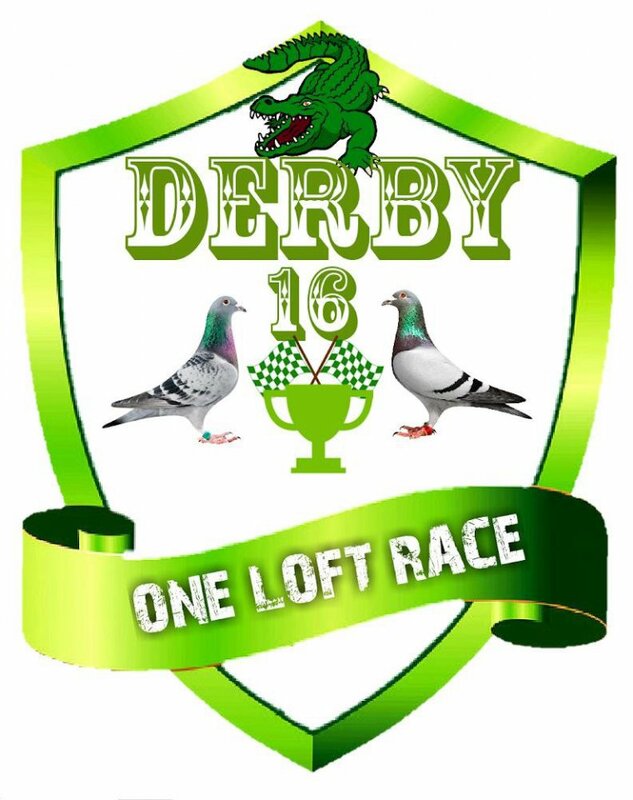 The Derby 16 - One Loft Race appears to to tick all the boxes. The founder and organiser of this OLR is none other than Recep Ozturk, our PIPA agent for Turkey. He is the driving force behind this new project, which has all the ingredients to become a magnificent event. The loft was constructed in Bursa, a city with almost three million inhabitants, about a one and a half hour drive or 150km from Istanbul, which is to the north of Bursa. The two cities are separated by the Sea of Marmara. Bursa sits in a forested and mountainous area, with Uludağ as its highest peak, with an elevation of 2,500 m. Add to that an average temperature of between 33 and 37 °C in the semi-final and the final, and you will agree that this event will be quite a challenge for even the strongest of birds. 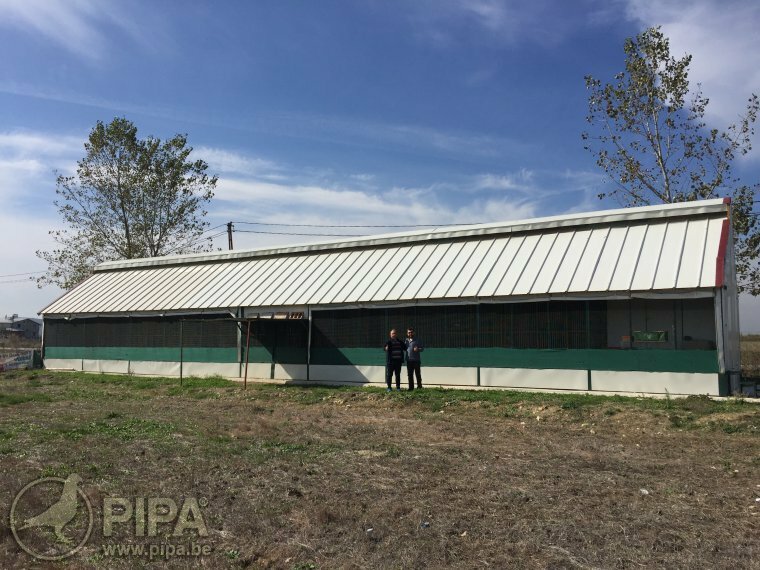 The loft accommodates 1,700 pigeons, which is also the maximum number of pigeons that will be allowed to participate. The organsation is responsible for paramyxo and smallpox vaccination for all competing pigeons. The organisers will be 100 procent transparant towards the fanciers, and you can follow them on their website: www.derby16.com. The Benzing clocking system will be used in all training flights and during the races, and you will be able to track all competitors in realtime through the Benzing website. 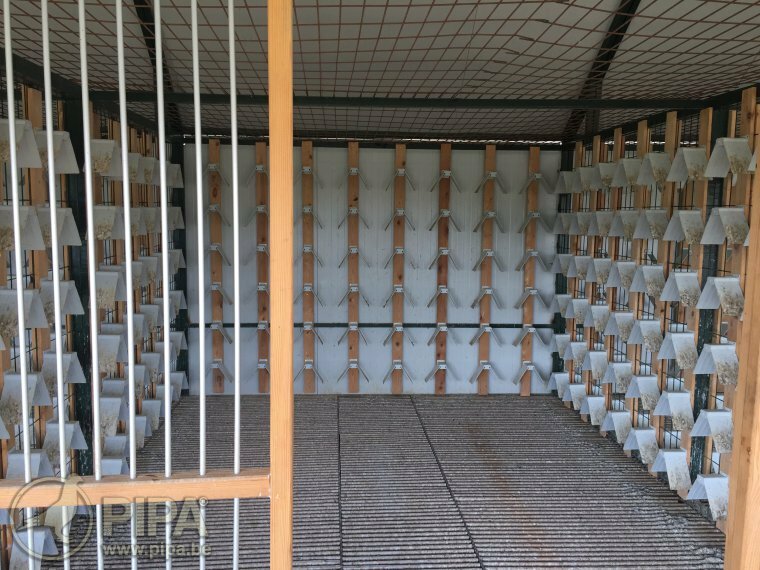 The entree fee per pigeon is 80.00 euro (+ 30 euro shipment fee). If you send in five pigeons (400 euro), you can send in one bird for free. For more information, head over to the event's official website, or contact them through one of the telephone numbers on the brochure below. All pigeons will be sold after the final race. 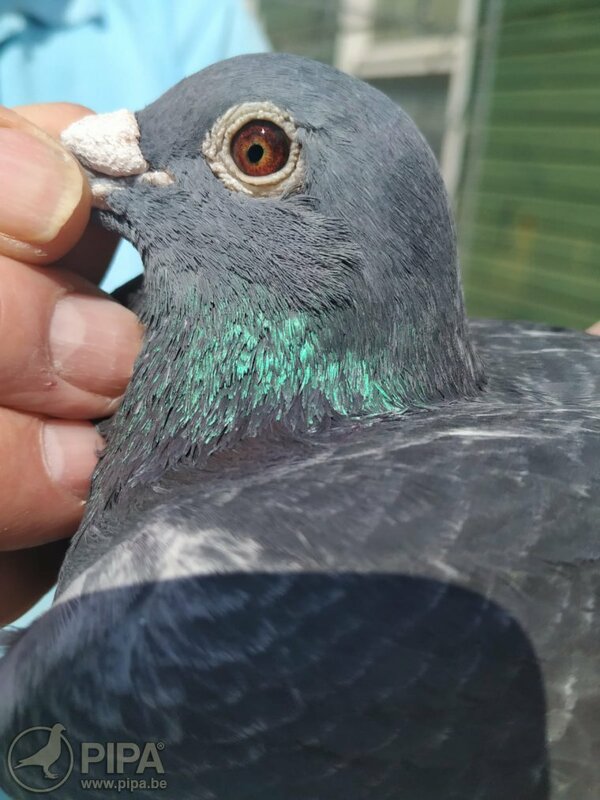 The fancier who sent in the pigeon receives 30% of the sale price (50% if a pedigree was provided). Are you up for a new challenge? Would you like your stars to excel in the demanding race conditions in Turkey? Would you like to know how your birds cope with the Turkish mountains? Do not hesitate to join this fantastic new One Loft Race. 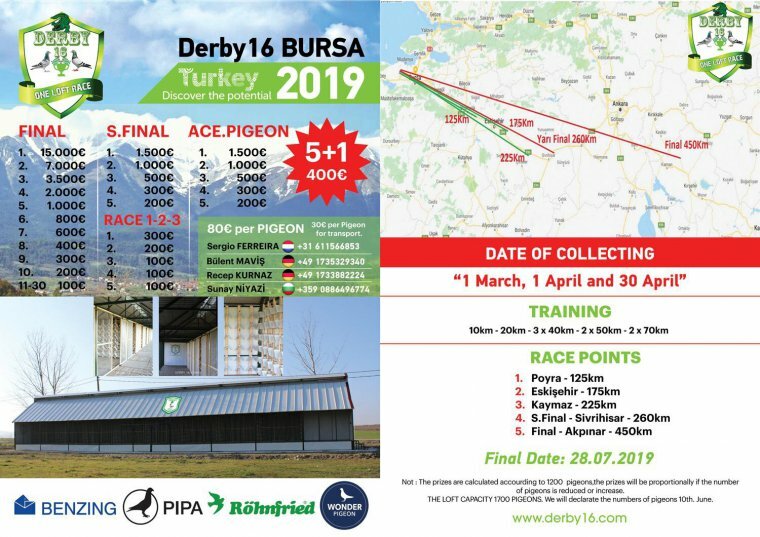 Who knows, perhaps you will be the proud owner of the 2019 Derby 16 - Bursa One Loft Race.